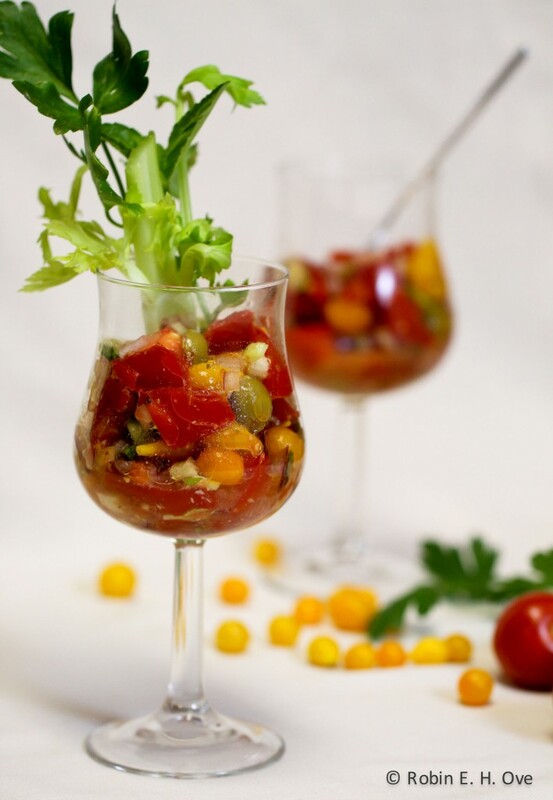 Time for a Cajun Bloody Mary -Tomato Salad! 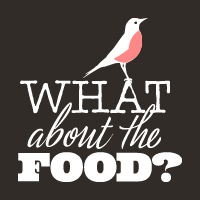 - What about the food? 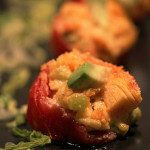 Fresh Tomato Rolls — Panini Ripieni Arrotolati	Last Call to enter Peko Peko Giveaway Sept 15, 2011! Summer will officially be over soon enough and with that our luscious tomatoes will soon be the insipid, watery, no sunshine flavored shadows of their peak of harvest selves. In the meantime, we’ve been relishing the most wonderful vine-ripened tomatoes and spoiled with their intense flavors. Sometimes I hear Bubba, from Forrest Gump praising shrimp and just substituting tomato in the litany of variations. I’ve eaten them fresh, sun-dried, oven-dried, in bread, in sauce, in salads, etc., and wonder what is possibly left when my colander is full yet again. In my search for inspiration I came across a recipe for a Bloody Mary Tomato Salad which was all fine and good, but I hated the Bloody Mary’s my Dad made or those served at the typical Sunday Brunches. Too alcoholic, too peppery or bitter with horseradish, that is until I had a Cajun version at Jazz, a Louisiana Kitchen Restaurant. The rest of their food was just ok but the Bloody Mary blew me away. So, a little Emeril, a litte Bon Appétit and here we go! This is a great side salad for a brunch, and if you slip a little vodka in it, well then, I’m not telling. I also think any leftovers would make a sinful blended bloody mary… Hope you you find something wonderful for your late harvest tomatoes! All the spice and flavors with a Cajun highlight make this a tasty turn for a salad or mix for your next Bloody Mary. 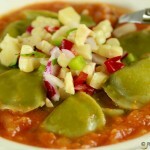 Combine chopped tomatoes, celery, red onion, olives and basil in large bowl. In a smaller bowl whisk together lime juice, prepared horseradish, hot sauce and spices. 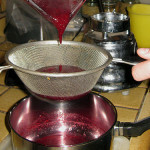 Pour over fresh tomato mixture and gently stir to coat with dressing. Chill for 1 - 2 hours then serve. 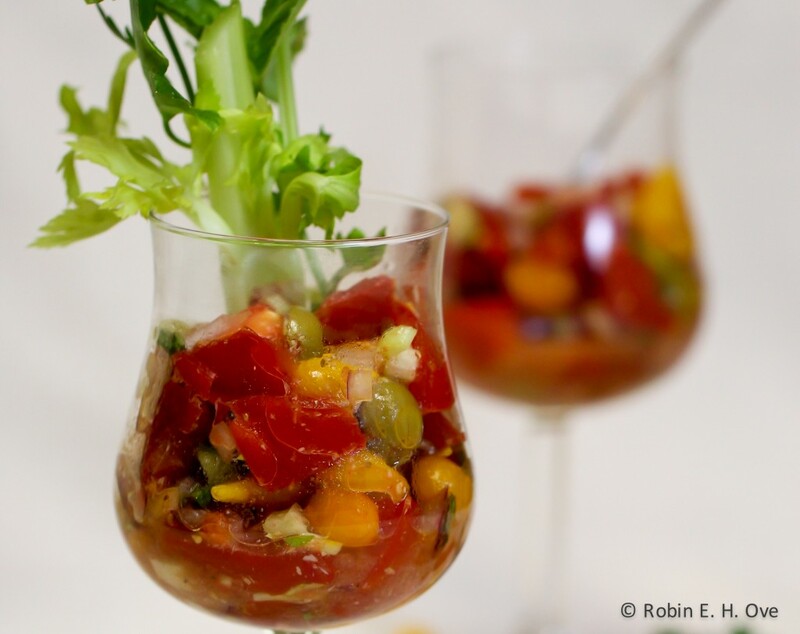 12 Responses to Time for a Cajun Bloody Mary –Tomato Salad! Fun post Robin! A playful ode to the scarlet beauties of summer…and what a lovely way to enjoy the what is left of them in September. I would love this as a salad and incredible Bloody Mary base! Hee hee Jenn! Glad you like it. Sometimes it is fun to post something special for grownups, you know what I mean? Cheers to you! Now that’s what I’m talking about…what a salad! I would love this Cajun Jazzed up version! Where’s the shrimp? Heheh…just kidding! Hiya Lyndsey, so glad you stopped by for a visit! You are too funny and you know, I was thinking it might need a little shrimp too! 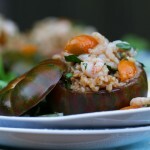 Seafood can also be added to the tomato salad. It depends on what you prefer to taste. I agree long island! That would make a lovely first course or light lunch. I was just going to say that I would toss in a lot of shrimp to this! 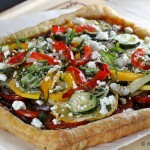 Love this for a summer brunch or lunch, Robin! That sounds just right to me too Jamie! This bloody mary tomato salad looks delicious. I can’t wait to try it at home. Thanks for sharing your recipe. Thanks Maia! 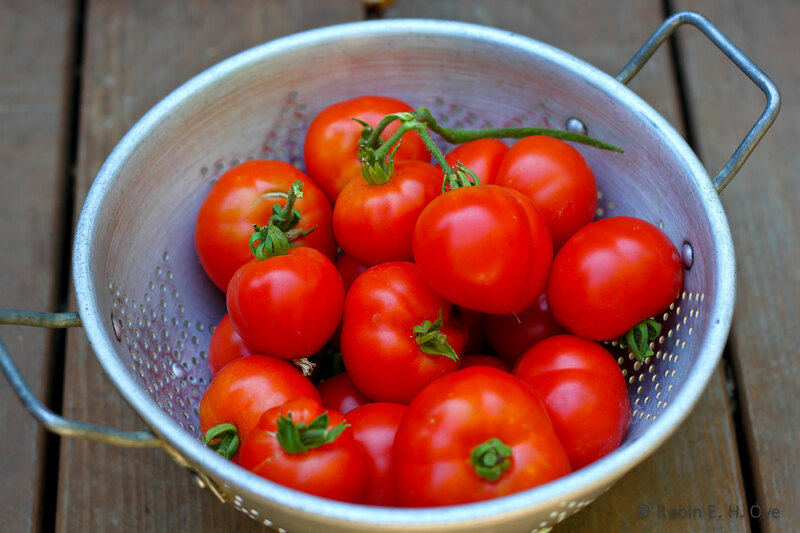 If you do give it a try let me know how it went for you – best when fresh local tomatoes are available don’t you think? Hello michaeloco, I hope it works well for you!